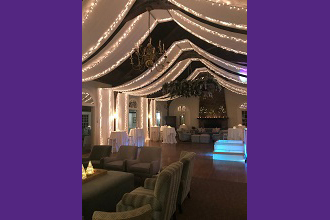 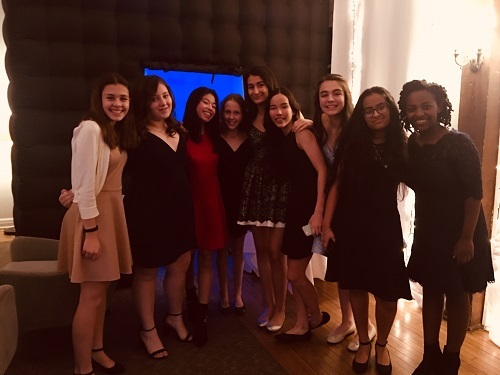 Jan. 16, 2019: The walls of the Bronxville Field Club were draped in white silk with white lights for the annual 8th-Grade Snowflake Ball, which was held on Friday, January 11. 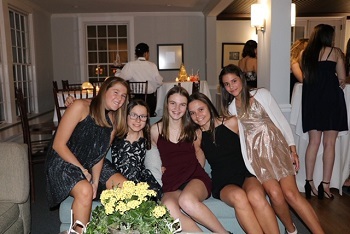 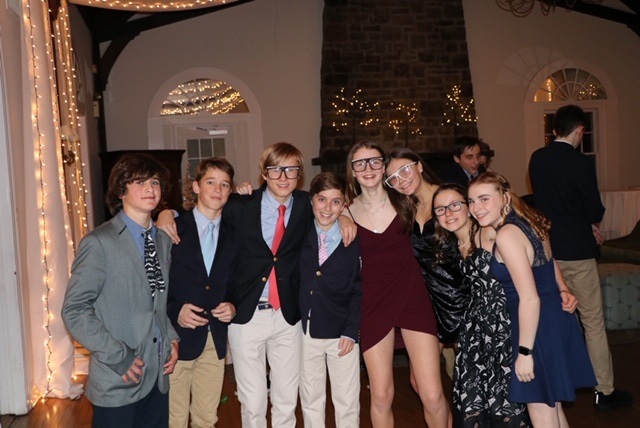 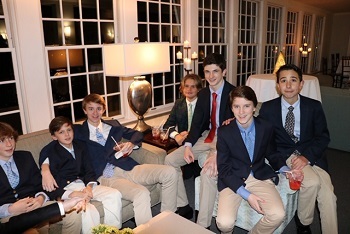 About 125 eighth-graders from the Bronxville School's class of 2023 attended this first formal dance. 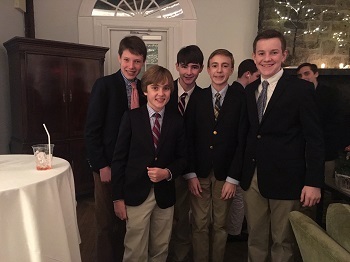 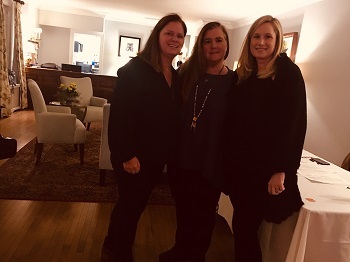 The event is an annual party hosted by the Bronxville Middle School Council, a division of the Bronxville School PTA. 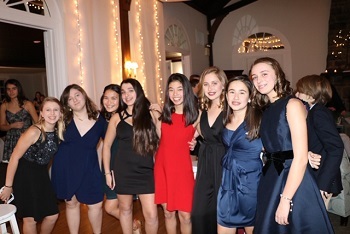 The dance included a DJ and a photo booth. 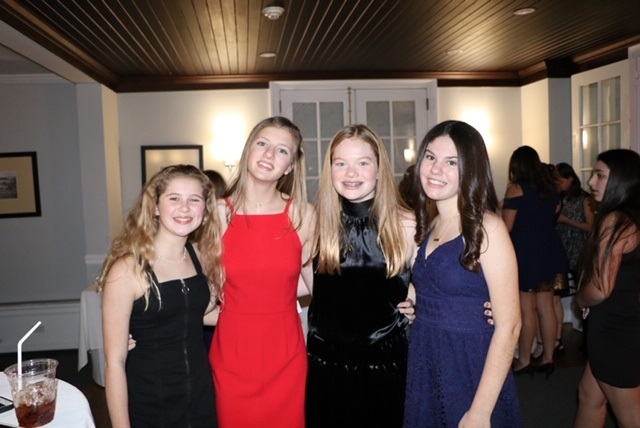 The dance was organized by the grade chairs, Carter Callaway, Courtney Crystal, and Laura Pettee.